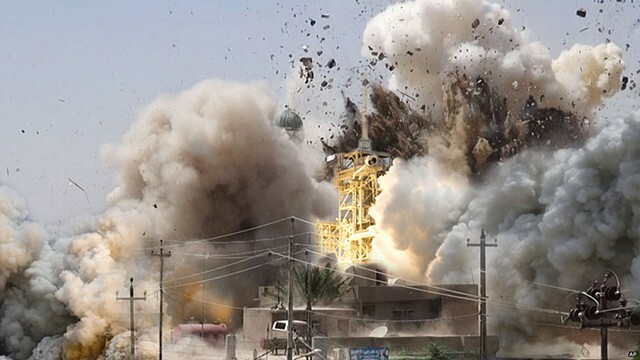 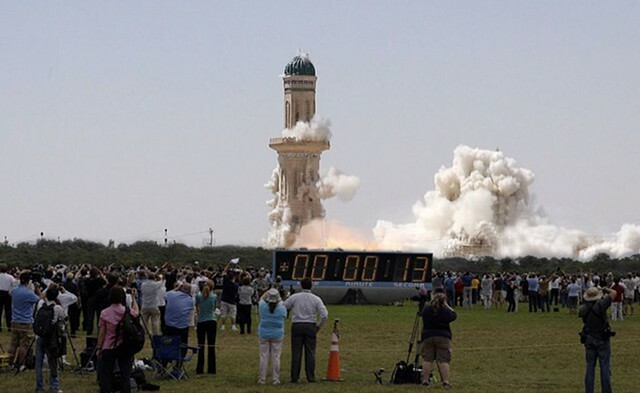 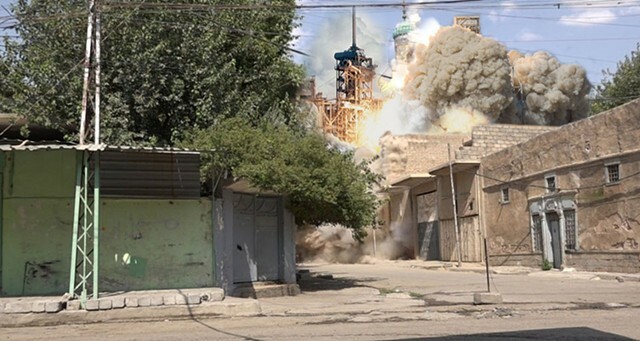 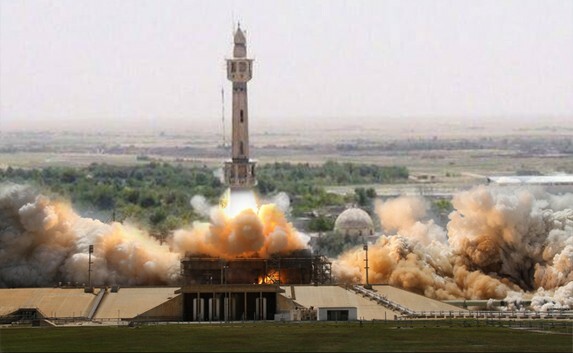 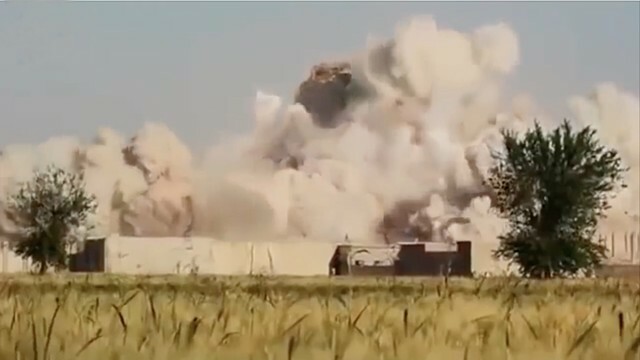 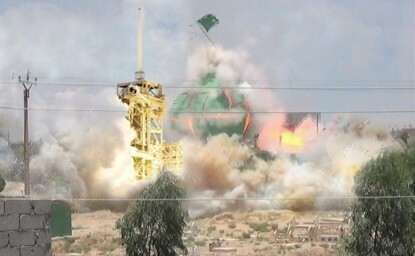 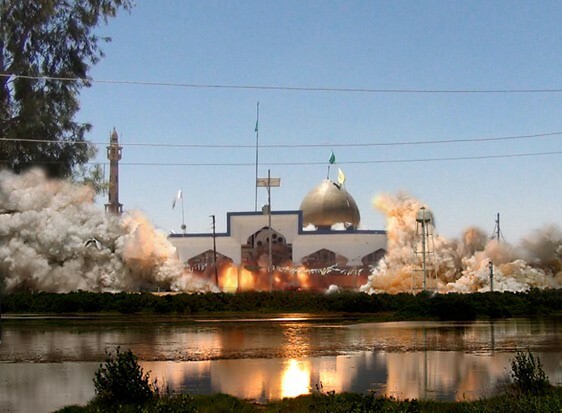 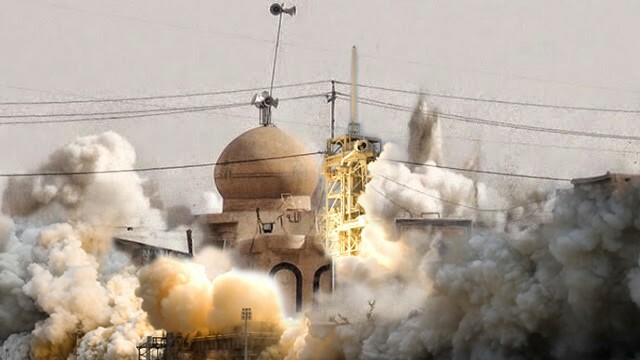 ISIS/NASA juxtaposes found ISIS images of exploding monuments and mosques in Iraq and found NASA images of launching rockets. 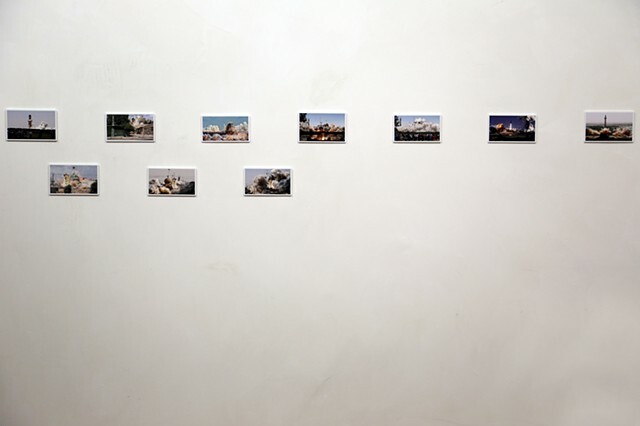 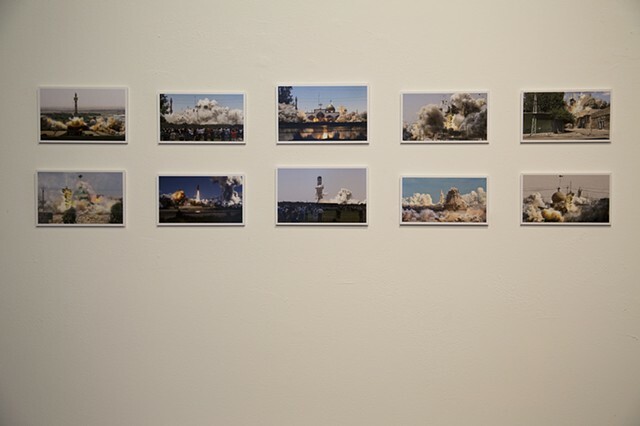 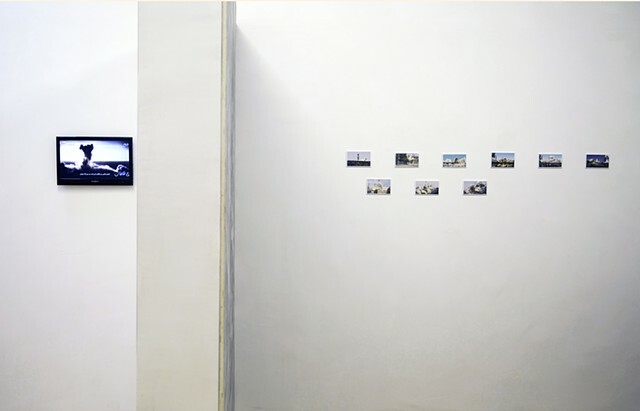 The work alludes to the relationship between the US and the Middle Eastern countries, where sanctions, oppression, control, and war have been a constant presence. 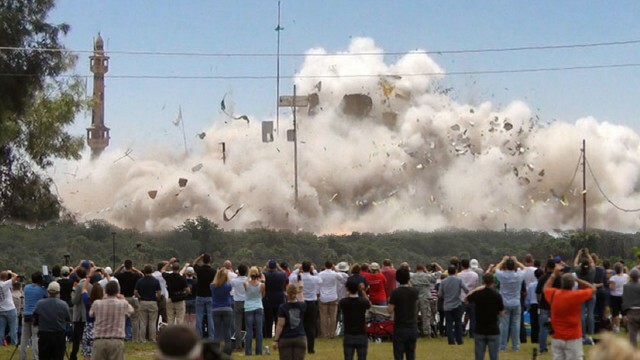 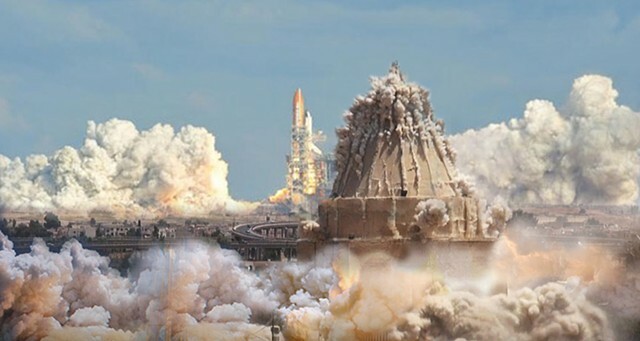 It also questions the contradictory human actions of demolishing historic and ancient monuments and simultaneously launching space rockets to discover the unknown. 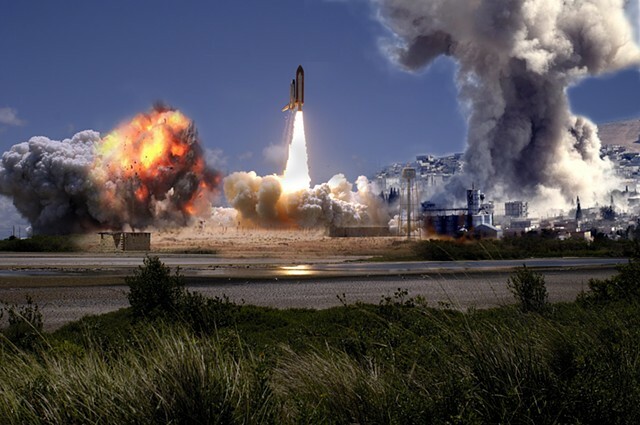 Both events have striking visual similarities, which further complicate the dialog.